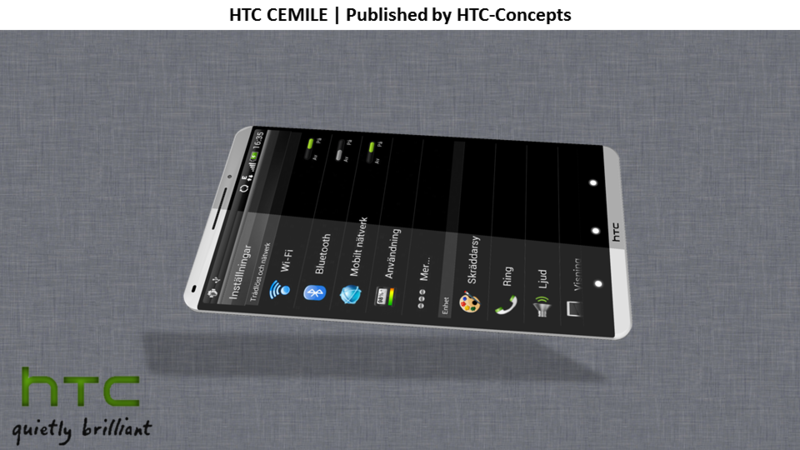 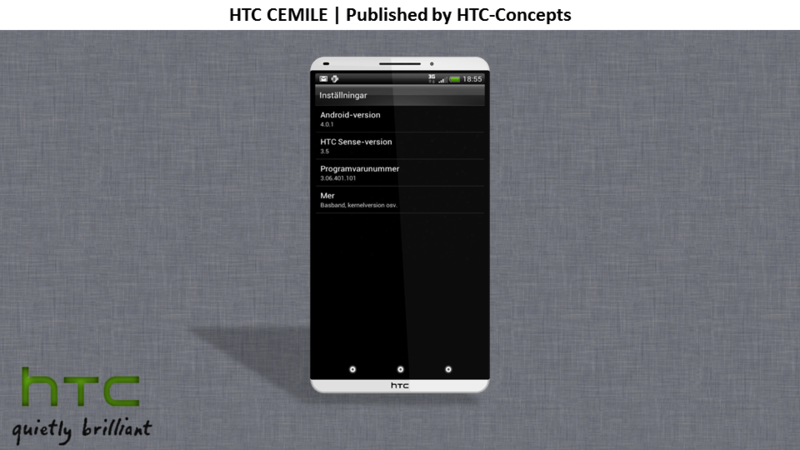 Hasan Kaymak is back in 2012 with a new design, the one of the HTC concept phone called Cemile. 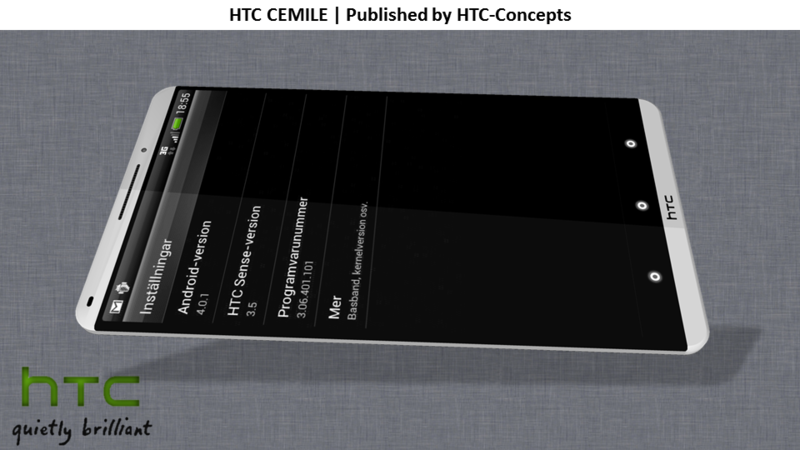 HTC Cemile uses a full HD 1920 x 1080 pixel display with a 4.8 inch diagonal, thus becoming the largest Android smartphone out there, unless you count the Galaxy Note as a handset. 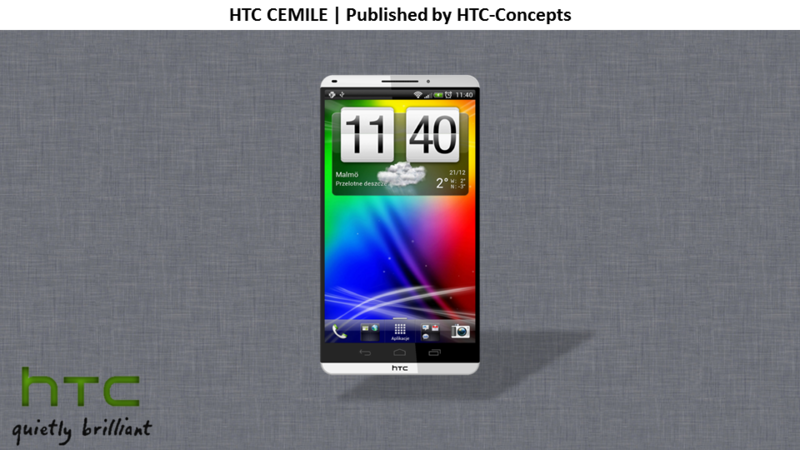 This concept HTC also comes with a 16 megapixel camera with dual LED flash, a front 2 megapixel camera, NFC support, Bluetooth 4.0 and Android 4.0 Ice Cream Sandwich with HTC Sense UI 4.0. 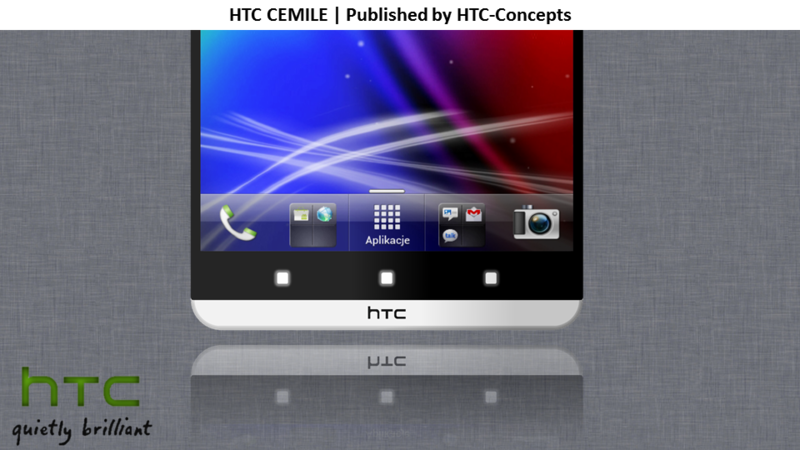 The phone relies on a 2500mAh Li-Akku battery for juicing up the machine and the specs list also includes HSPA+ connectivity, LTE, WiFi 802.11 b/g/n and 60GHz support (a new wireless technology). 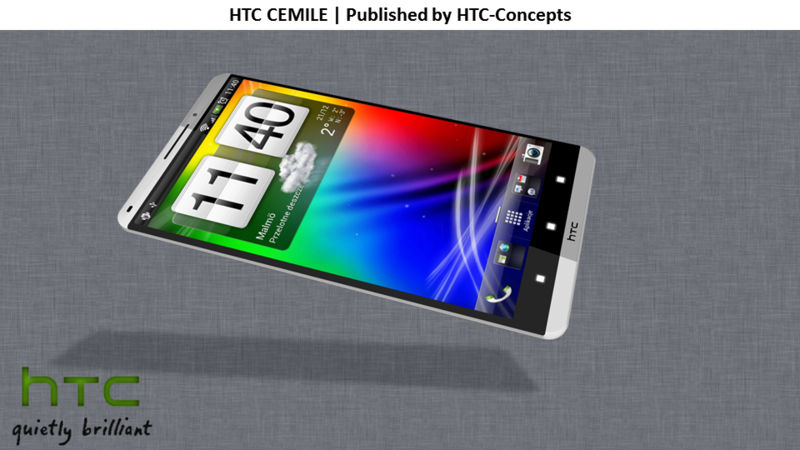 HTC Cemile adopts a metallic case as chassis and it provides 32GB of flash memory for storage purposes. 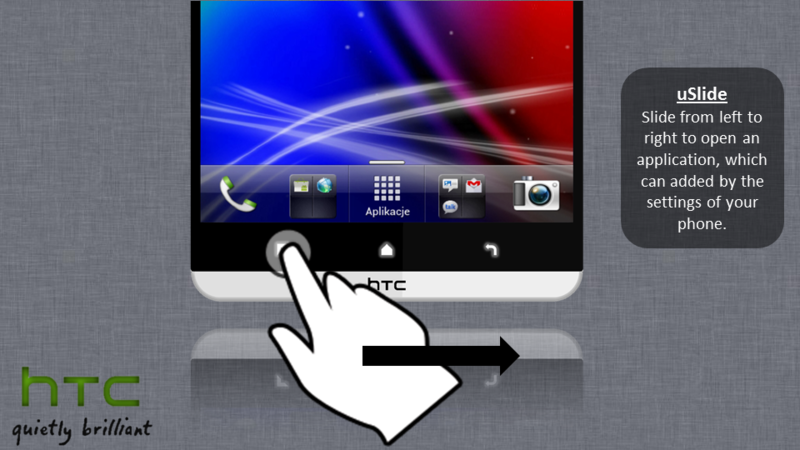 It also has changeable virtual buttons, that are easy to tweak, courtesy of a special feature from HTC. 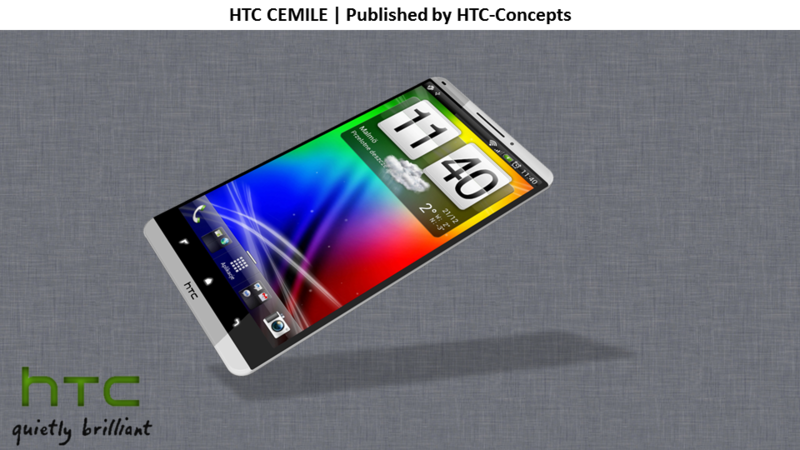 The handset also gets Wide IO Mobile RAM, a next generation 30nm type of RAM memory, with 50% less power usage compared to the equivalent DDR2 sticks. 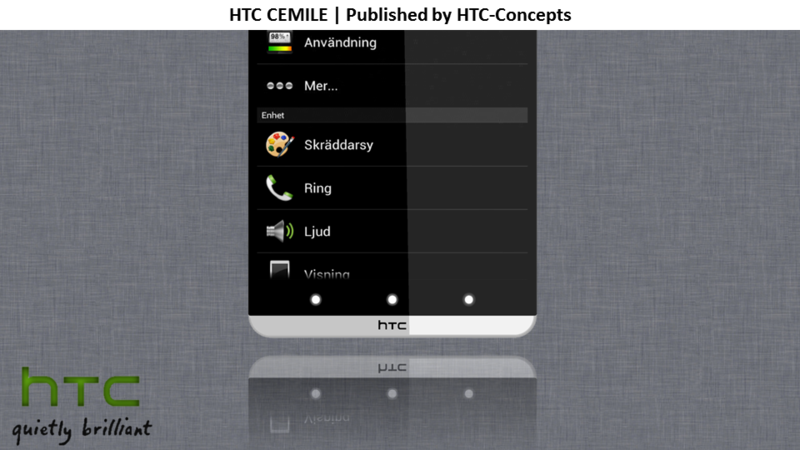 Also you must know that Cemile is supposed to ship with Beats Audio with Solo earphones. 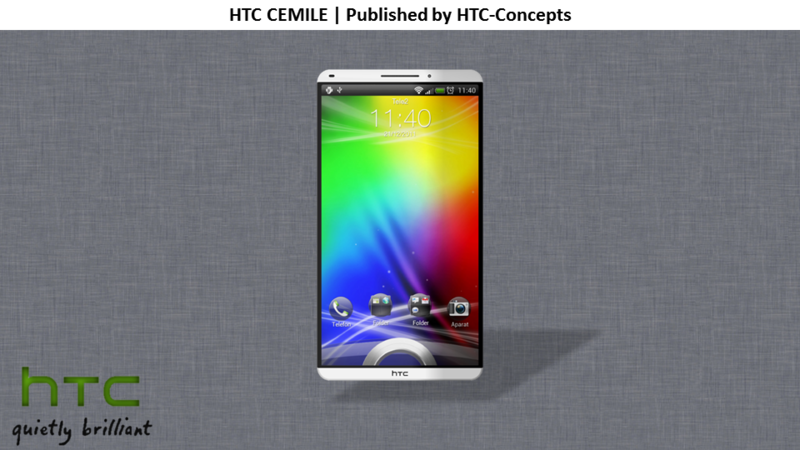 I imagine that the design of this device is pretty thin, looking at this pictures, something like 8mm or so. 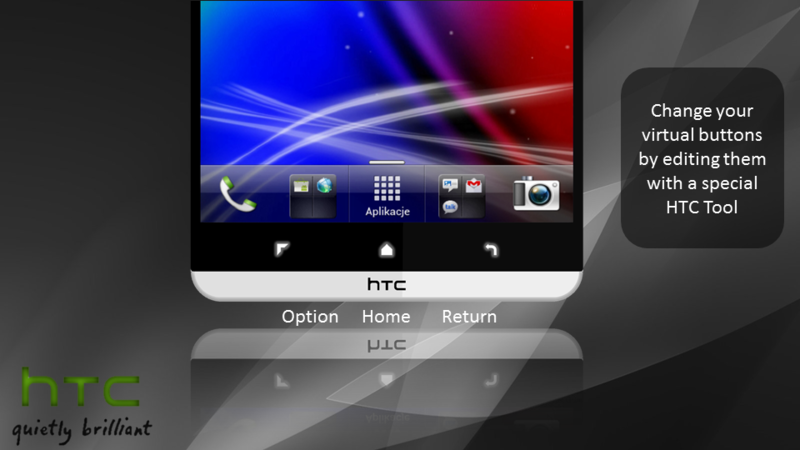 Fancy this smartphone?